The rate of Nexus 6 leaks has started to steadily increase, with the device featuring in public images for the first time yesterday. This has been the latest in a series of speculation about the device. According to information gathered so far, the Nexus 6 is expected to come with a Snapdragon 805 and a 5.9 QHD Display. This will be supplemented with 3 GB RAM and a sizeable battery. More news has surfaced about the device,today and is related to the device’s carrier after launch. 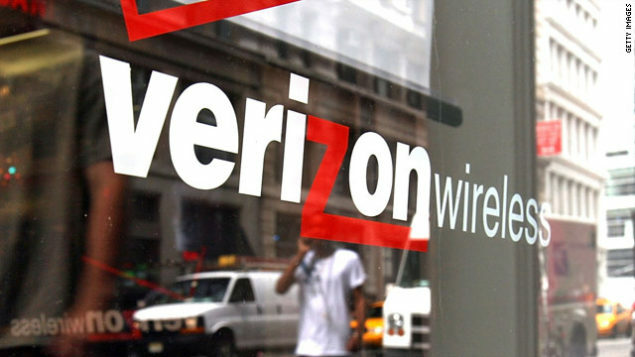 Verizon will be a potential carrier for the Nexus 6. This could end up to be a pleasant change for Verizon users, since the carrier hasn’t been that welcoming towards Nexus devices in the past. Pocketnow reports that the Nexus 6 might be included into the device list the carrier offers. Verizon has generally been reluctant to include Nexus devices in it’s lineup. The only Nexus devices that Verizon has offered in the past are the Samsung Galaxy Nexus and the Nexus 7, which was included after some hesitation. So take this piece of information with salt. While leaks about it’s specifications have been generally to the point, the source of this information could still not be verified. However we might just find out soon, since things in the Nexus 6 territory have started to fire up. To find out what we know so far about the Nexus 6, click here. The device has the potential to provide stiff competition to Apple iPhone 6 Plus and Samsung’s Galaxy Note 4, both of which have their own offerings to boast about. How soon will we see the Nexus 6? Stay tuned for more. We’re more confident about the device’s existence after yesterday’s pictures. So let’s wait.